Next Sunday, May 14th 1-3 pm, a lifelong Theosophist from India, Mr. U.S. Pandey, will speak on Ageless Wisdom – “which embodies both a world view and a vision of human self-transformation” (from the Theosophical Worldview Statement, 1982). 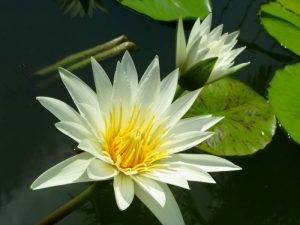 At the start of the May 7th program, there will be a short set of White Lotus Day readings in honor of one of the co-founders of TS, Helena P. Blavatsky, and a completely voluntary collection to be donated to a local charity (TBD). Last year the collection went to Beans and Bread.